Big Brother Naija housemate, Cee-C has explained why she constantly talks out when she sleeps at night. 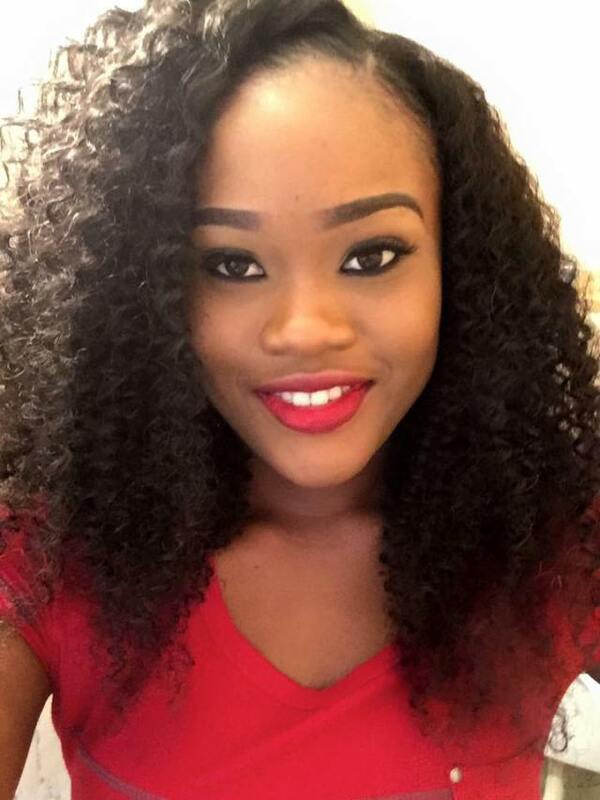 Big Brother Naija housemate, Cee-C has explained why she fights and talks in her sleep, it has been revealed. This happened today on the show after housemates Lolu, Miracle and Nina first discussed the situation, then Nina had a conversation about it with Cee-C herself. Nina concured and said Cee-C needs prayers while Miracle said Cee-C needed to stop eating and drinking late. Moments later, Cee-C and Nina talked about Cee-C’s habit of fighting and talking in her dreams. Nina said she’s seen Cee-C having a long conversation in her sleep and Cee-C reckoned it’s caused by the stress in the House. 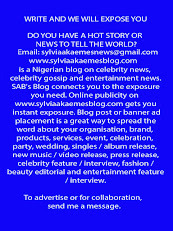 Cee-C explained her situation saying: "Its because of the issues i’m having. It’s something that happens subconsiously. A continuation of whatever happens during the day or week. "My mum actually took me to church for prayers in the past. So I was told to stop playing too much. It’s not spiritual . "I am mentally, physically, emotionally stressed. I can understand why I’m always talking in my dream. I’m dealing with a lot"